While Assad’s planes bombed Palestinian homes, killing hundreds of civilians, Hamas called the Syrian dictator a guardian of Palestinian rights! This piece of journalism reported on the Palestinian community suffering massive destruction with over ten thousand displaced and many hundreds killed in artillery bombing and aerial bombardments. Why was there no “widespread condemnation and denunciation”? Because this wasn’t in the Gaza Strip, nor in Judea & Samaria in which the “Hate Israel” mob could scream and shout. This was in a place called Yarmouk and the perpetrators of this massacre were first the Syrian rebels, then ISIS, and then Russia-Iran assisted Assad regime. When there is no Israel to blame, the Palestinian issue is just a yawn. But this wasn’t the thrust of the article. The aim of the article was the silence of the Palestinian leadership both in Ramallah and in Gaza City to this issue. Assad’s planes are bombing Palestinian homes and killing the civilians, yet Hamas calls the Syrian dictator a guardian of Palestinian rights! 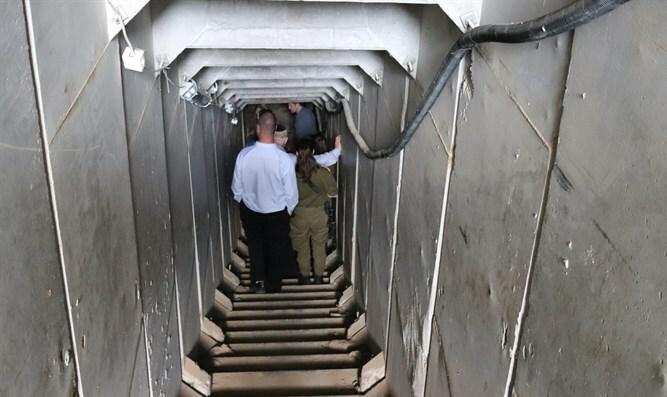 The surprising revelation was that this article did not appear in a pro-Israel Western newspaper, but in the London edition of Al-Arab on June 23. When you see the Arab media exposing painful truths about the oppression of the Palestinian people by their own leadership and the total disregard of their people living elsewhere in the violent Arab world this really is newsworthy, but it is happening more often in recent weeks. Slowly, but surely, the Arab world is beginning to open up and express themselves truthfully about the conflicted and divided Palestinian political leadership. Hamas was angry, and the Palestinian Authority was silent, when earlier this year the Saudi Foreign Minister, Adel Al-Jubeir, described Hamas as an ‘extremist’ and a “terrorist” group at a meeting of the European Parliament Foreign Affairs Committee in Brussels. Saudi Arabian political researcher, Abdul Hameed al-Hakeem, in a tweet early in 2018, called on Hamas to decide between what he called “the Iranian Nazi regime” and peace with Israel. There is little doubt that much of the Arab world have had it with the whining and violent rejectionism on both sides of the Palestinian political chasm. They clearly see that Fatah and Hamas hate each other almost as much as they both hate Israel, and they are fed up with them. They have more pressing things to worry about, such as Iran, and possibly peace with Israel. 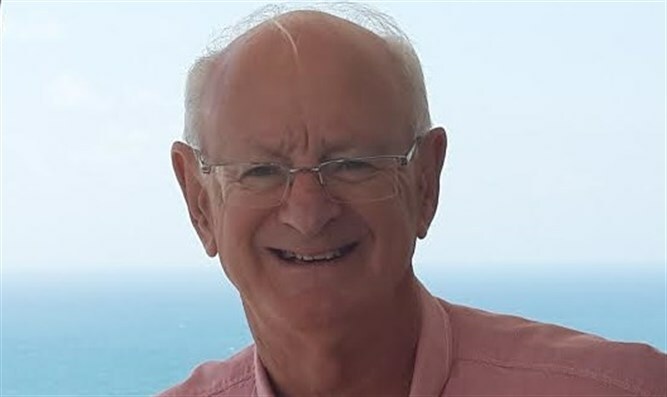 Barry Shaw is the author of ‘Fighting Hamas, BDS, and Anti-Semitism.’ He is the Senior Associate for Public Diplomacy at the Israel Institute for Strategic Studies.